To provide quality benefits and services that meet the needs of our clients and others we are committed to serve, through our efficient and responsive workforce. WE will achieve customer satisfaction through equitable, effective, responsive service, and clear and accessible communications that meet the needs of our clients. WE will encourage and support an accomplished workforce that is knowledgeable, flexible, technically proficient and committed to excellence. 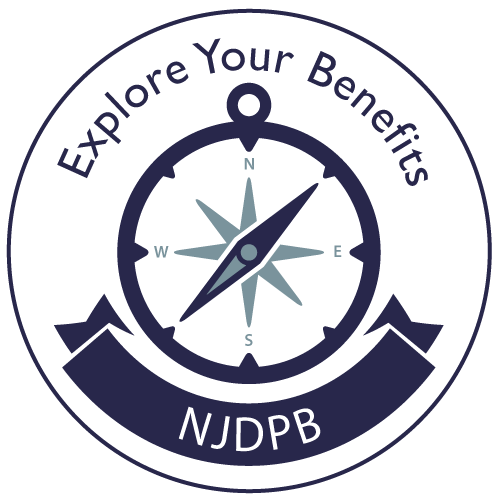 WE will be committed to working with executive and legislative agencies and governing boards to improve the design and implementation of benefits programs. WE will support technologies that simplify procedures and improve services, manage our resources in a responsible and creative manner, and hold contracted service providers to high standards. WE will work with participating employers to enhance their role in the administration of benefits for their employees through integrated technology that allows them to access and process benefit information directly. WE are customer-focused, recognizing each client individually. WE acknowledge as our greatest asset our knowledgeable, hard working, and dedicated staff. WE are financially responsible in the administration, oversight and delivery of our programs. WE are committed to providing quality, timely, accurate, efficient, and cost effective benefits services. WE are committed to creating and developing a quality work environment using state-of-the-art technologies, and processes that foster continuous improvement of our organization through teamwork, motivation, and communication among staff.